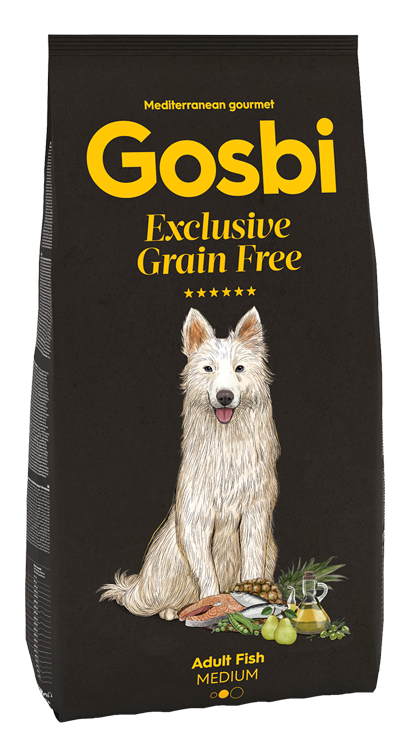 The food made without cereals, for adult dogs of all breeds. Hypoallergenic. 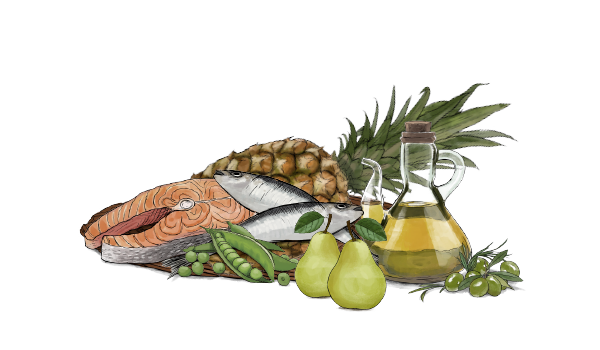 Without meat, only salmon and blue fish as a main source of protein. 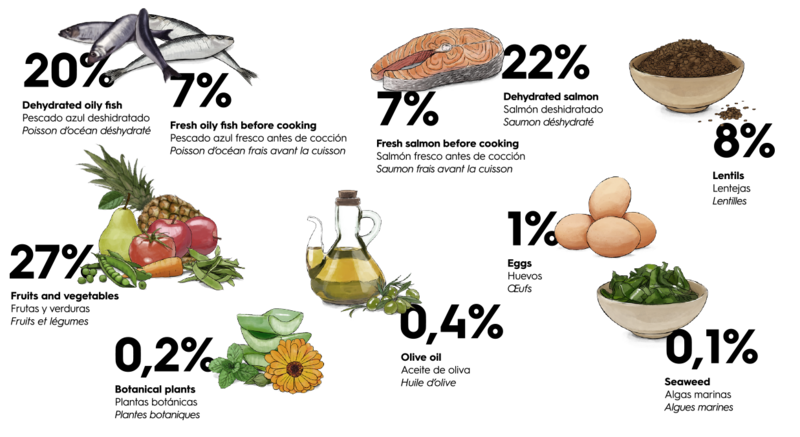 100% natural recipe, inspired in the Mediterranean diet.